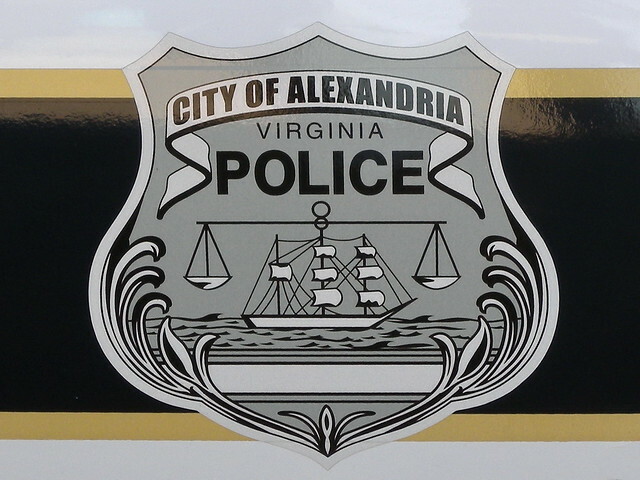 The Alexandria Police Department is investigating an armed robbery that occurred late last night in the 3900 block of Bruce Street located in the Arlandria neighborhood of Alexandria, Virginia. The suspect brandished a firearm and stole items from the victim. There were no injuries reported.